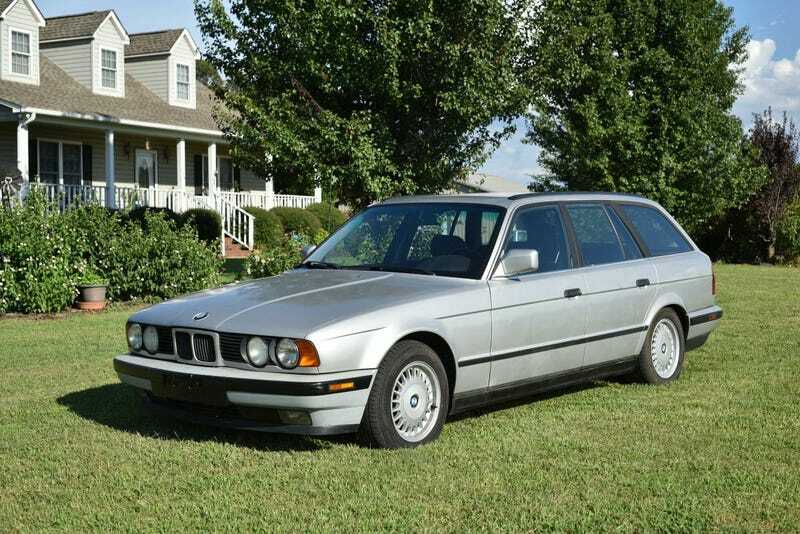 A 92 525i Touring showed up for cheap in my area. I’m tempted to pick it up, sort it out, sell the 1-series, and go back to being car payment-less. The example in question is an auto with 254K miles. At this point in time, I’m sure it needs lots of bushings replaced and I’d be tempted to manual swap it. What do you think, Oppositelock?